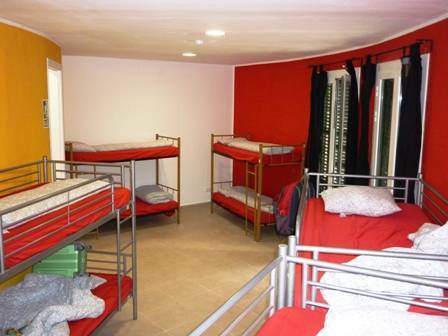 NEWLY RENOVATED: We invite guest both old a new to enjoy our newly renovated hostel. Our renovations have achieved new bathrooms, spacious showers, dormitories, air-conditioned common spaces, reception and overall elaboration in guest service. Professional artists from Germany, U. K, and other part of the globe have combined ideas and artistic experience to provide professional graffiti pertaining to Barcelona, Spain, and other European cities. 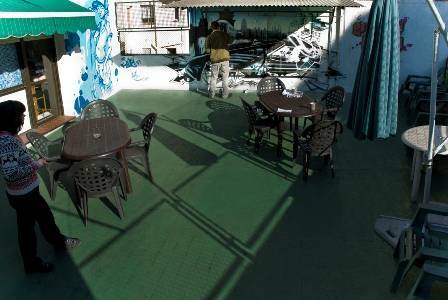 Graffiti Hostel is located just a few blocks away from ‘La Sagrada Familia’ it’s the perfect place for people looking to enjoy themselves and have some fun! 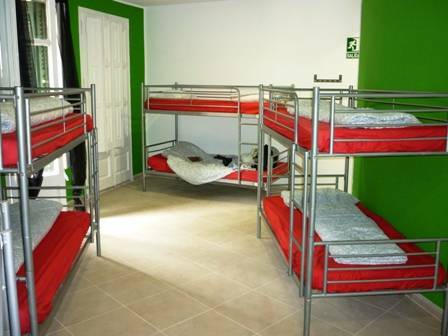 The hostel is large, clean and comfortable and just 10 minutes away from the majority of Barcelona's biggest attractions. The closest Metro station is ‘Encants’ only 15 minutes from the city centre and 5 minutes from the ‘Sagrada Familia’. Cancellation Policy: All cancellations must be made by e-mail only. On receipt of Cancellation e-mail a confirmation of cancellation will be sent to e-mail given at time of booking. Telephone cancellations will NOT be accepted. If you wish to cancel or alter your reservation, 24 hours’ notice must be given. Option 1 - Use train R2 Nord. Change at ‘El Clot’ Metro station to Line 2. Get off L2 at ‘Encants’ Metro station and follow directions ‘From Encants’ below. Option 2 (Night option) - Use the bus (AeroBus) to Plaza Catalunya. From there take the bus N9 get off at ‘Encants’ Metro station and follow directions ‘From Encants’ below. From Encants Metro station: Graffiti is just 2-3mins walk from ‘Encants’ Metro station. Exit the station to the right. From the Metro station walk down Carrer del Dos de Maig and the hostel is located straight at the corner of Carrer del Dos de Maig and Carrer d'Arago above a shop called La fruteria. If you want to take a bus from within Barcelona, you can use any of the following: Numbers bus34, bus33, bus43 and 44. Night buses N3 and N9 take you to the hostel too.